Spiritual development The opportunity to explore beliefs, experience and faiths, feelings and values; enjoy learning about oneself, others and the surrounding world; use imagination and creativity and reflect on experiences. Moral development The opportunity to learn what is right and wrong and respect the law; understand consequences; investigate moral and ethical issues and offer reasoned views. Social development The opportunity to use a range of social skills to participate in the local community and beyond; appreciate diverse viewpoints; participate, volunteer and cooperate; resolve conflict. At NSN, we recognise that the personal development of pupils, spiritually, morally, socially and culturally plays a significant part in their ability to learn and achieve. We provide an education that gives children opportunities to explore and develop their own values and beliefs, spiritual awareness, high standards of personal behaviour, a positive caring attitude towards other people, an understanding of their social and cultural traditions and an appreciation of the diversity and richness of other cultures. This is embedded throughout all aspects of school life from school rules and assemblies through to trips and invited visitors. 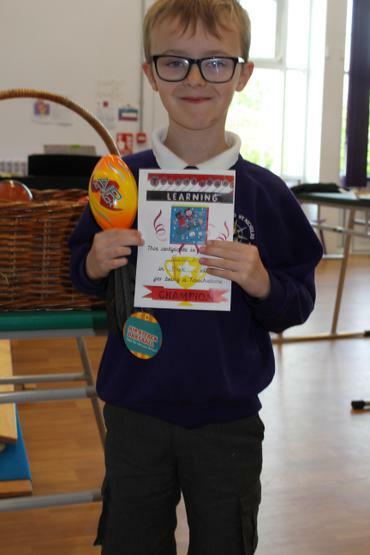 We aim to ensure children’s education is holistic rather than focused narrowly on purely academic aspects of learning, providing pupils with a rounded education, including learning how to work and play together, understanding and respecting others’ points of view, respecting and applying rules and understanding why these exist. Our Pupil Parliament provide a platform for debate and democracy with every child having a say in how the school operates. We aim to prepare pupils to contribute to society and culture throughout their lives, and enable them to participate actively and positively in the life of the school, their local community and wider society. 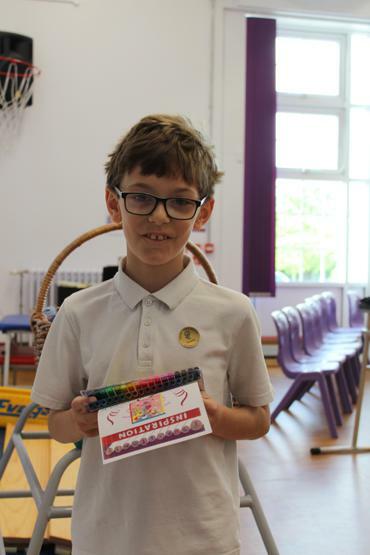 We encourage pupils to value themselves and their unique contributions to their own and others’ lives, and in turn to value and celebrate others and their qualities and abilities. At NSN assemblies take place twice a week on a Monday and Friday. Monday assemblies are split into KS1/EYFS and KS2 and focus on our Learning Behaviours (Try New Things , Work Hard, Concentrate, Improve, Push Yourself , Imagine, Understand others, Don’t Give Up!). We also invite the Reverend Michael and Friends from the local church (St Margaret's) to do Open the Book Assemblies at least every half-term. 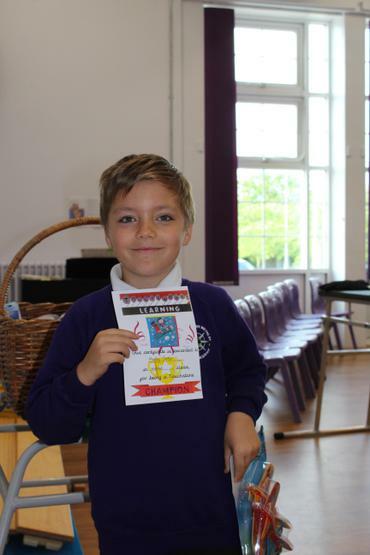 Friday Assembly is our Celebration Assembly and focuses on the achievements of the children during the week. 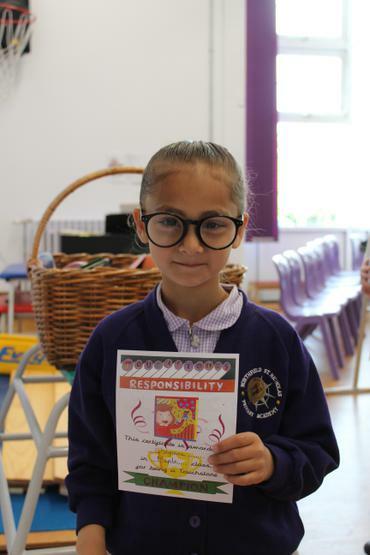 Assemblies are an opportunity to share our values and celebrate our successes, as well as being an opportunity for the children to reflect on their own personal goals. The school welcomes a range of visitors to assemblies and look forward to having different people to share with us in the autumn term. Please click on the links below to see some examples of SMSC learning opportunities at NSN.